Christmas leads to more family break-ups than any other time of year, according to a leading family law specialist. 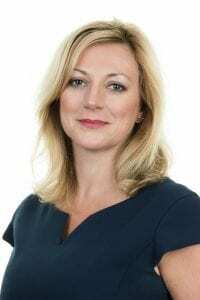 Money, family, presents, parties and excessive drinking are all potential flashpoints, traditionally leading to a spike in business for solicitors in January with as many as one in five splits starting at this time of year. 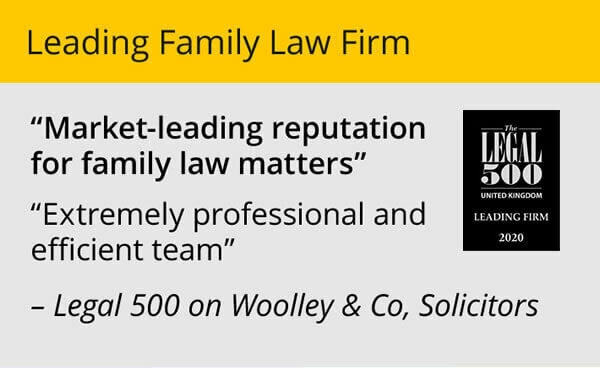 So Woolley & Co, which has 14 experienced family lawyers serving clients across the Midlands and South, has issued a list of top tips to help couples avoid getting hot under the collar over the festive season. 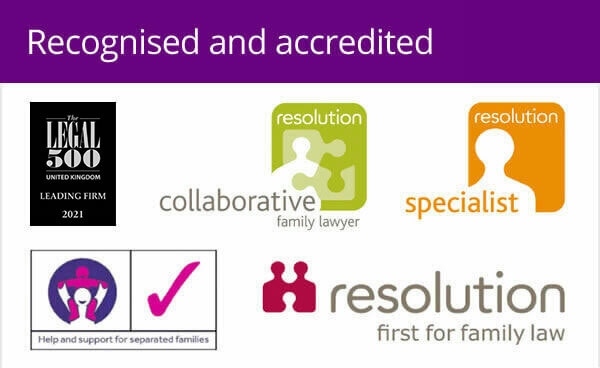 Don’t agree financial arrangements if you have decided to split, until you have consulted a specialist family solicitor. “There are so many potential strains over Christmas that it can put stress on even the strongest relationship. We have seen our call levels go up and up over the last half of this year with money worries in the current climate pushing people to the brink of divorce. Christmas potentially will make the strain even worse, so it is important that couples don’t inflame things at an unreal time of year,” said Andrew Woolley, senior partner at Woolley & Co.
“Any break-up is emotionally draining and can be costly. Christmas time is a unique time of year and not ideal for making hard decisions about relationships without carefully thinking about the consequences. A little too much alcohol alongside the stresses of the festive season can amplify existing difficulties. With around 150,000 couples now divorcing in the UK each year, as many as one in five splits come around Christmas. 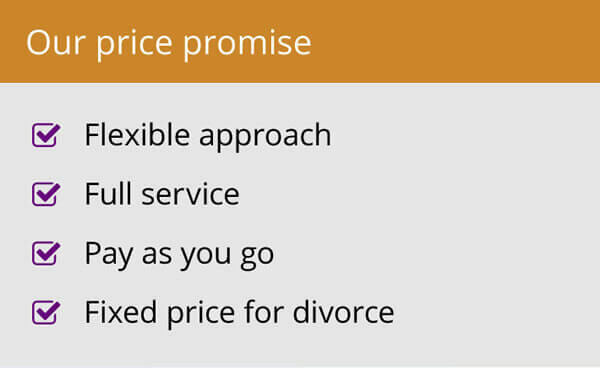 The average cost of a divorce is said to be more than £13,000. Woolley & Co was founded in Stratford-upon-Avon, Warwickshire, in 1996. 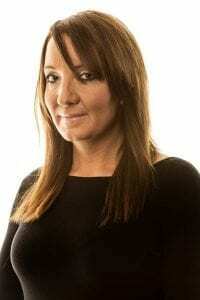 It now has legal experts in Warwickshire, Worcestershire, Leicestershire, Derbyshire, Staffordshire, Cornwall, Dorset, Bedfordshire, Norfolk, Gloucestershire and Wiltshire.